As a spa on a vineyard, its no surprise Les Sources de Caudalie wine tasting classes are a guest favorite. But if you can’t get to Bordeaux anytime soon, hold your own version with this informal Bordeaux Wine Tasting Party. You’ll note the invite requests each guest bring a bottle of Bordeaux wine. This can be confusing as it has double meanings. It can mean a general Bordeaux – an inexpensive table wine. Or it can mean it is from the Bordeaux region (& a bit pricier) We’ve chosen the former for guests to bring & we usually add a few of the regional bottles. 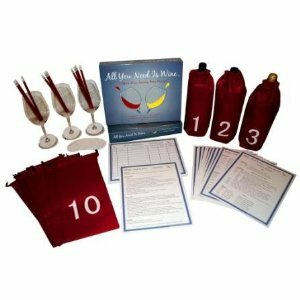 Buy a wine tasting kit for the party like All You Need is Wine for the bags to cloak the wine bottles. Kits also include scorecards and placemats. If you enjoy throwing wine tastings, make copies of the forms so you can replenish. -A red or purple tablecloth with a protective pad under to protect the Tasting Table. Patterned fabric remnants also work well. Bunches of grapes and corkscrews at the center with room to set tasting bottles make a centerpiece. -Lay a placemat for each guest on the table with empty wine glasses (we use clear plastic glasses for tastes) on each number on the mat. -Put out snacks. If you have ice buckets, they make festive cracker bowls lined with cloth or a fabric remnant. 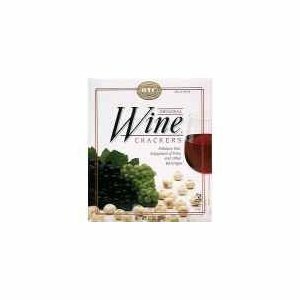 Once all guests arrive, uncork & cloak their wine bottles with wine bags randomly somewhere unseen to guests. Place cloaked wine bottled on tasting table. Give guests scorecards and explain they will taste and rate each wine & give their opinion as you go. 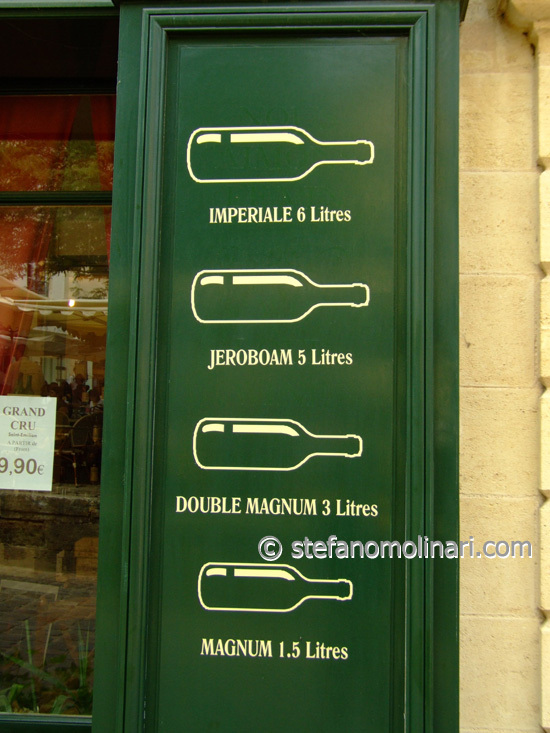 You can also talk about the Bordeaux region of France & why you chose these wines. Make it fun and casual – at the end of the tasting enjoy discussing the best and worst and compare the prices. . . And of course finishing the wine! Spa Around the World is a GREAT site. I frequently show new things to my collegues and my wife…in fact I have in the process if booking my next spa trip to one your featured spots.